Chaitra Reddy is a Model and Actress, who works in Tamil and Kannada Television and Film industry. 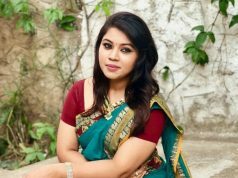 She is well known for Tamil Serial Yaaradi Nee Mohini and Kannada Movie Rugged (2019). She was Born on 23 July 1993 and bought up in Banglore, Karnataka, India. She did her Schooling in Banglore and She completed her degree in Bachelor of Computer Application. 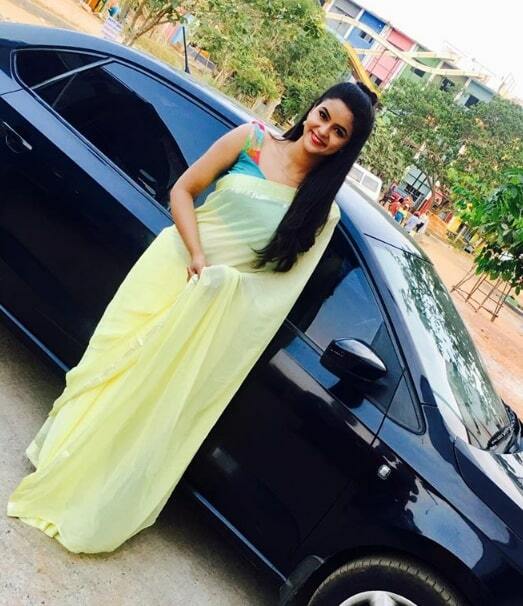 She made her debut in the Kannada television serial Avanu Matte Shravani. 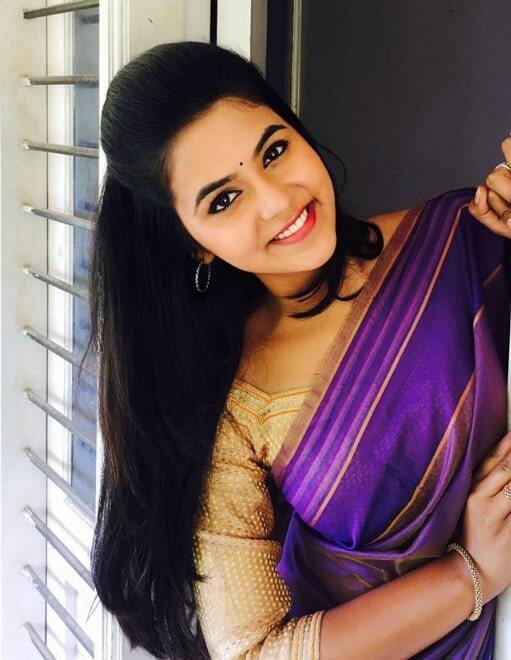 She Made Her Tamil television debut with Kalyanam Mudhal Kadhal Varai by replacing Priya Bhavani Shankar’s lead role. 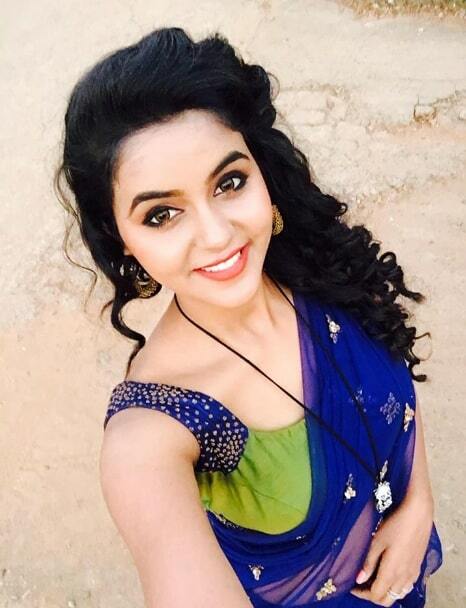 She Currently doing the Main antagonist in Yaaradi Nee Mohini serial in Zee Tamil. 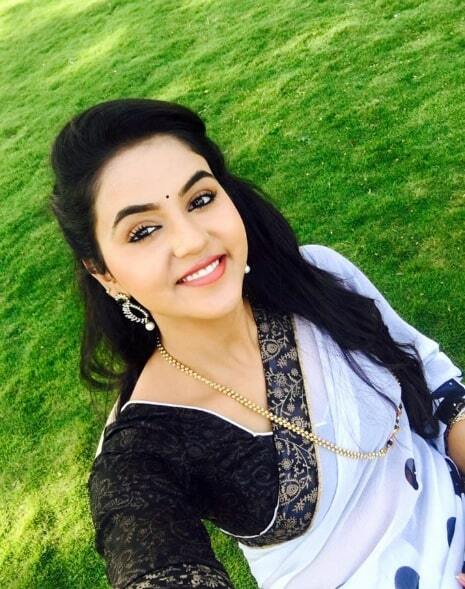 She also made her Film debut with Kannada Movie Enendu Hesaridali (2017) and acted in well known Kannada Movie Rugged (2019). She is making her Tamil Movie debut with Sibiraj’s untitled film.